Do A Good Deed For Someone, They Donate To Casa & You Nominate Friends To Do A Good Deed Too! 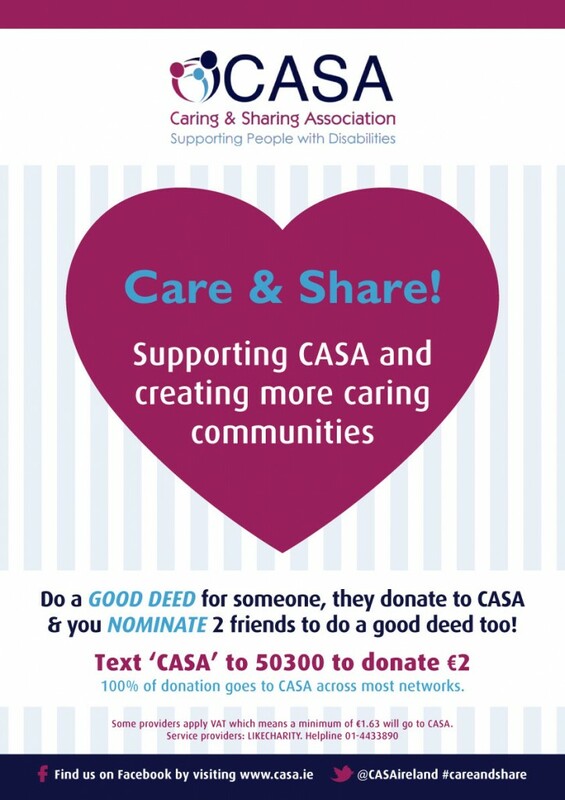 100% of donation goes to CASA across most networks. Dropping someone to the airport, train station etc.